A Friday afternoon report from China Central Television, the Asian nation's dominant state-run broadcaster, said the location tracking features found in Apple's iOS are a "national security concern" and worried that they could be used to expose Chinese state secrets. CCTV pointed at iOS's "Frequent Locations" functionality, a feature that tracks the geographic coordinates to which a user most frequently travels —their home and place of business, for example —using cellular triangulation, Wi-Fi positioning, and GPS. Chinese researchers told CCTV that such fine-grained tracking could inadvertently reveal sensitive information, and "even state secrets," according to the Wall Street Journal. Apple, along with many other U.S.-based technology companies, is seen as potentially compromised by U.S. intelligence services following disclosures by NSA leaker Edward Snowden last year. 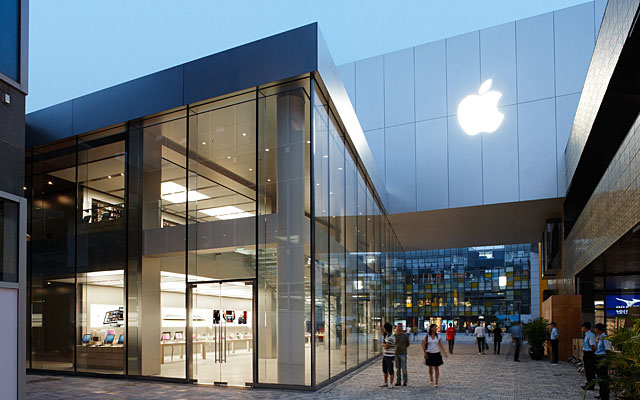 CCTV called databases held by those companies "gold mines" before suggesting that Apple should "take on any legal responsibilities" that arise if foreign actors were to gain access. China is not alone in its wariness, though it is generally companies that provide infrastructure services —such as Verizon or Cisco —who fall most heavily under the microscope. The German interior ministry ended a contract with Verizon last month, for instance, citing spying concerns. Apple has, however, found itself on the wrong side of the Chinese government in the past when it comes to consumer issues. The company suffered through an onslaught of attacks from state-run media last year over its warranty practices, which eventually yielded policy changes alongside an apology from CEO Tim Cook.